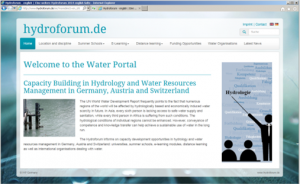 Screenshot of the hydroforum site. 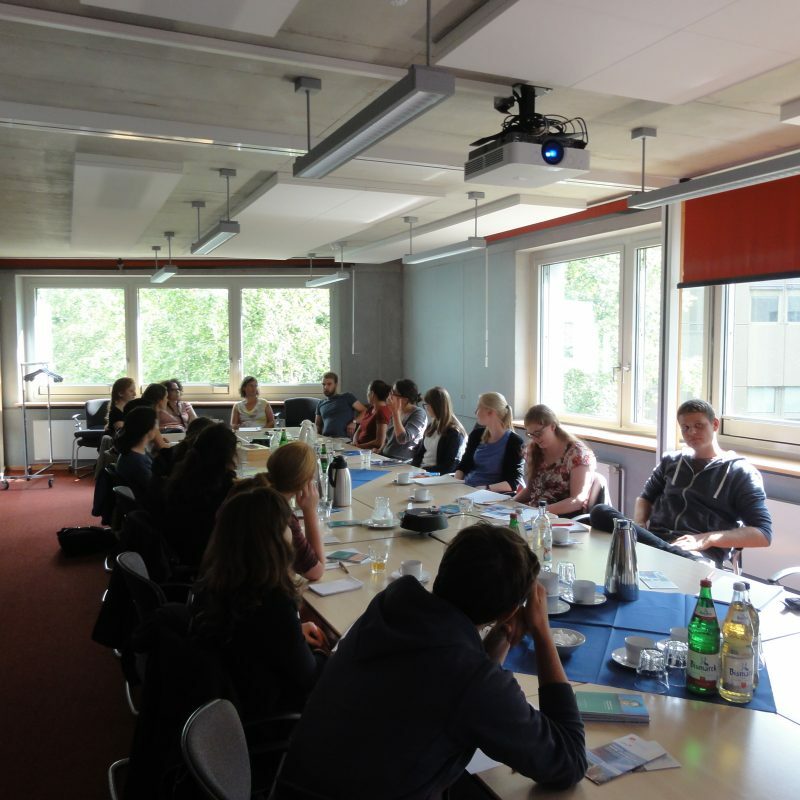 In cooperation with German-speaking universities in Germany, Austria and Switzerland, the Centre has established the Hydroforum: a platform for educational opportunities in the water resources and hydrology fields. 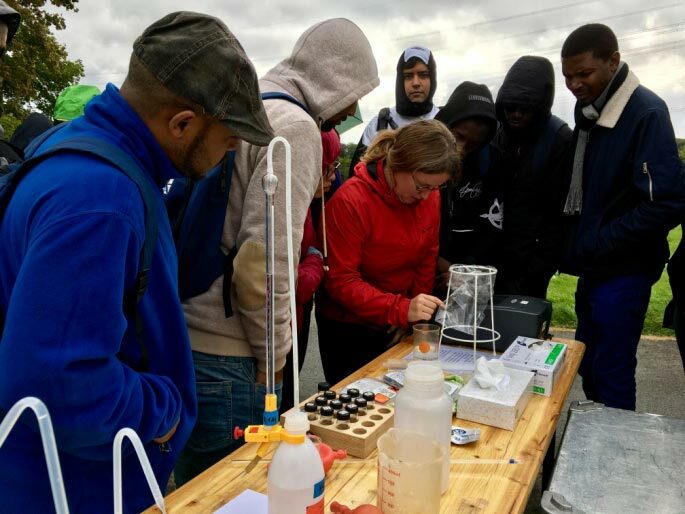 Visit the Hydroforum and discover lectures, workshops, tutorials and study programmes in the area of water resources and hydrology. 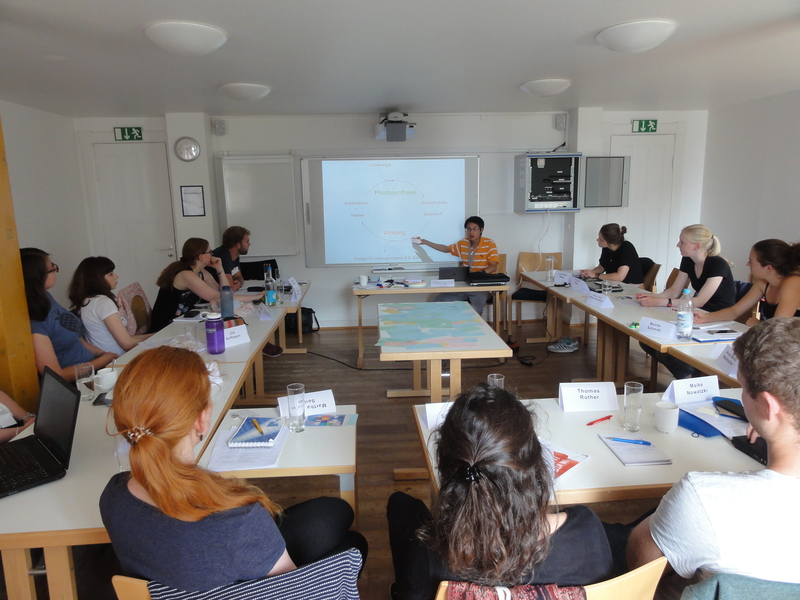 In cooperation with the International Water Research Alliance Saxony (IWAS) and further experts from Ethiopia and Germany, our Centre has created an E-Learning module on Integrated Water Resources Management (IWRM). Thematic categories of the E-learning module. Each technical presentation consists of a video recording of the lecturer and a synchronized PowerPoint transparency. 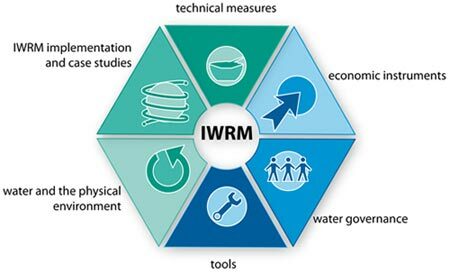 The special feature of this E-Learning concept on IWRM is that the individual lectures are interlinked. Thematic correlations are illustrated, thus allowing the user to switch from one lecture to the next, hence following the integral approach of IWRM within the E-Learning system. The working language is English. 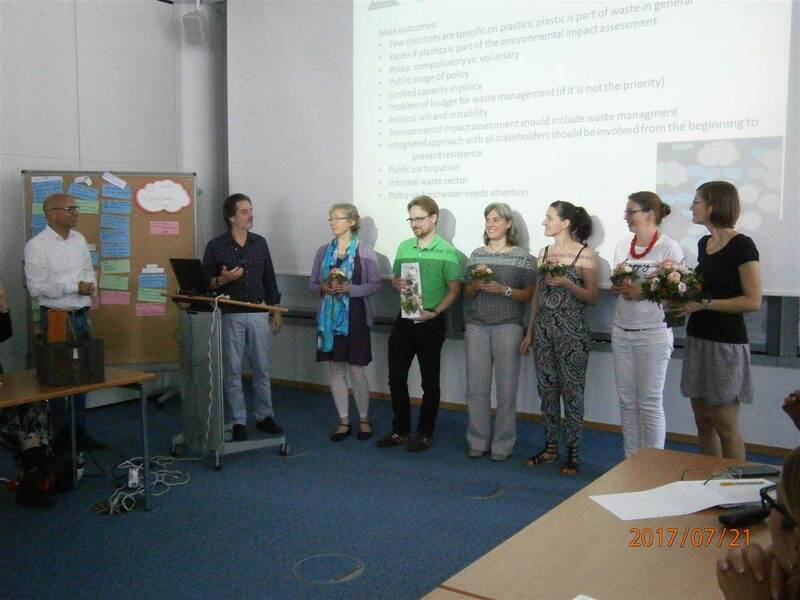 The E-learning module is a German contribution to the IHP of UNESCO. It is particularly useful for students, decision-makers, water experts and administrative staff. 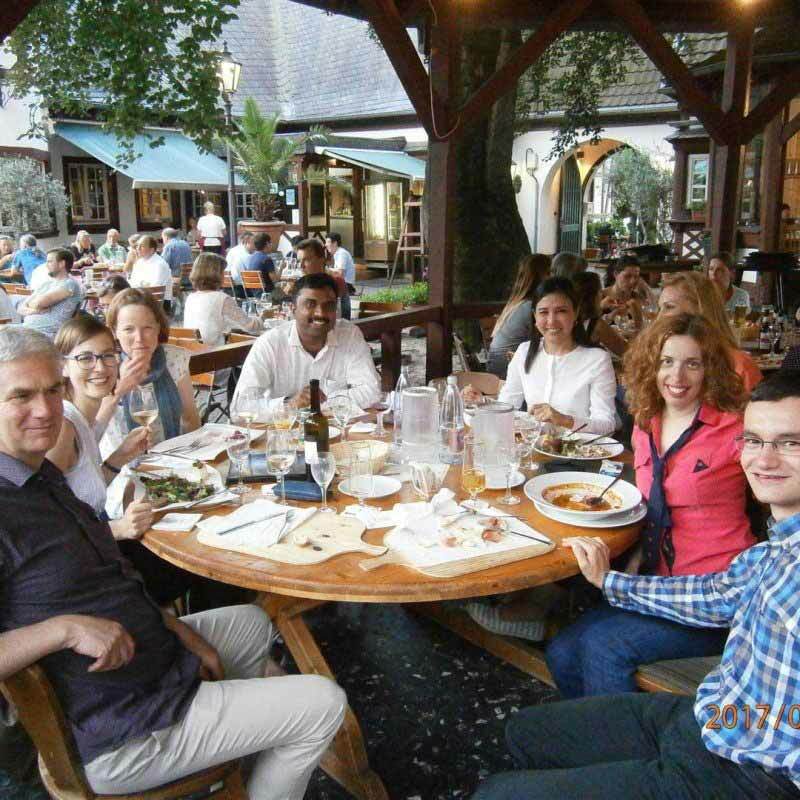 The ICWRGC supports the International German Summer School on Hydrology which offers a communication platform for hydrological knowledge. 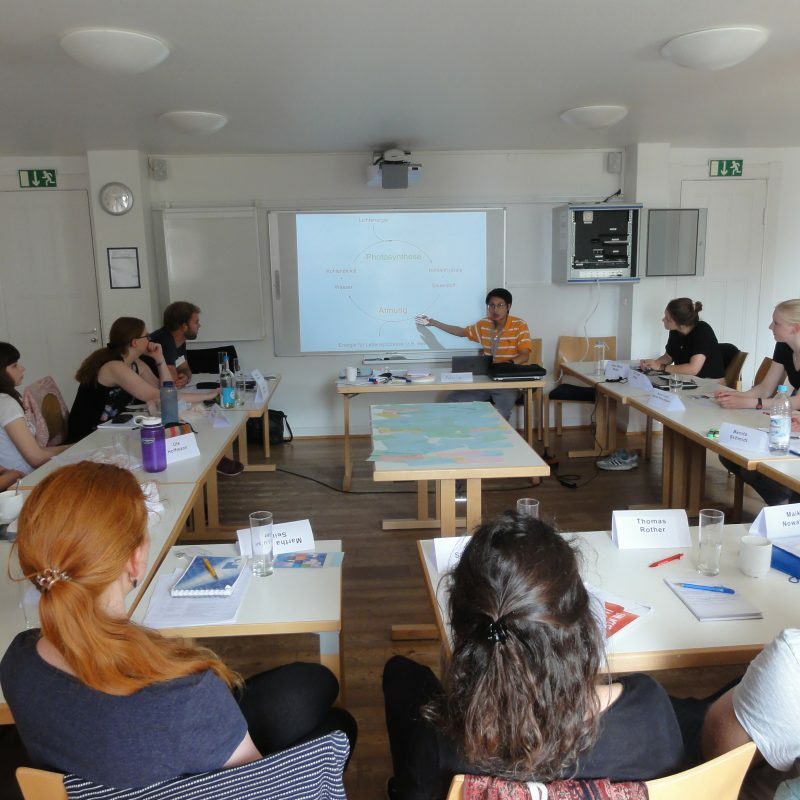 The focus is placed on practice-relevant topics for an international audience,and the lecturers are nationally and internationally reputed experts. The participants will be awarded three or four credit points according to the European Credit Transfer System (ECTS). All courses will be given in English, therefore fluency in speaking and writing English is necessary for all participants. 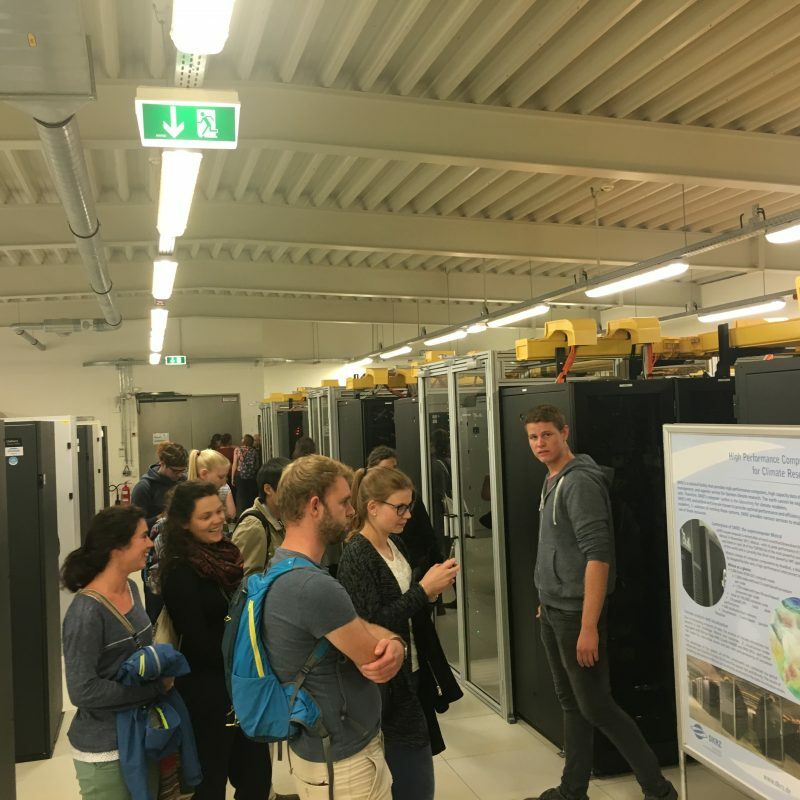 The International German Summer School on Hydrology, held at the Ruhr-Universität Bochum (RUB), every year trains international junior scientists and early professionals from the fields of water and the environment, engineering sciences, as well as geography, hydrology, chemistry, etc. 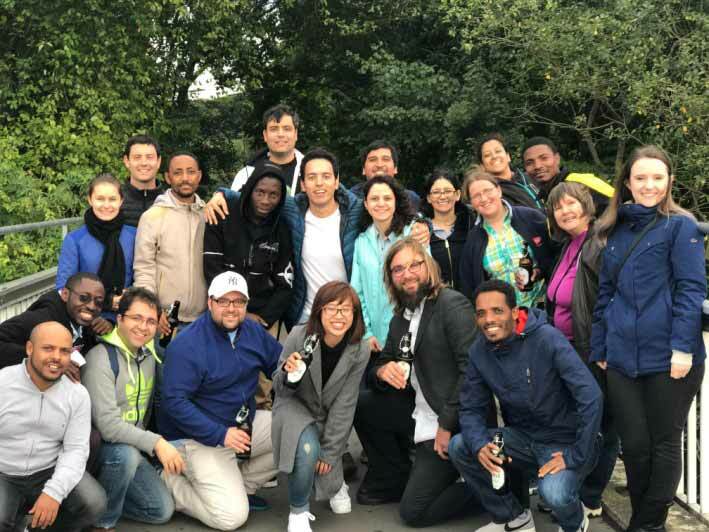 In 2017, 18 participants from 12 different countries were selected out of over 200 applicants. 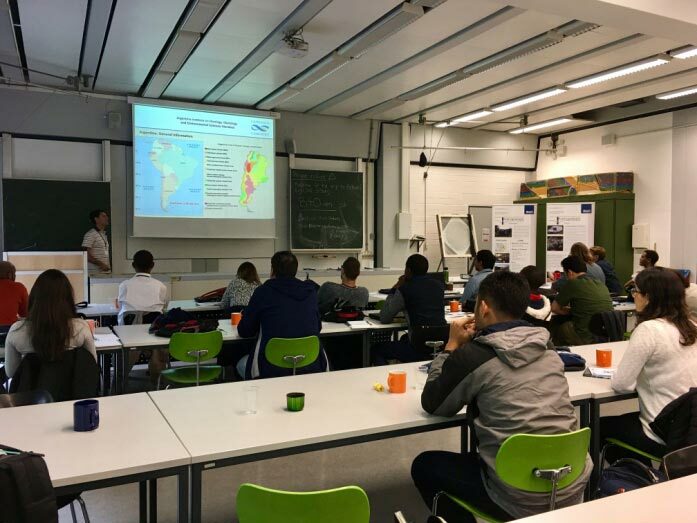 The courses covered topics such as: hydrogeology and groundwater monitoring, geothermal energy, subsurface energy storage, applications of isotopes in hydrogeology, GIS applications in hydrogeology, hydrogeochemical modelling, mining and acid mine drainage, energy and climate change. 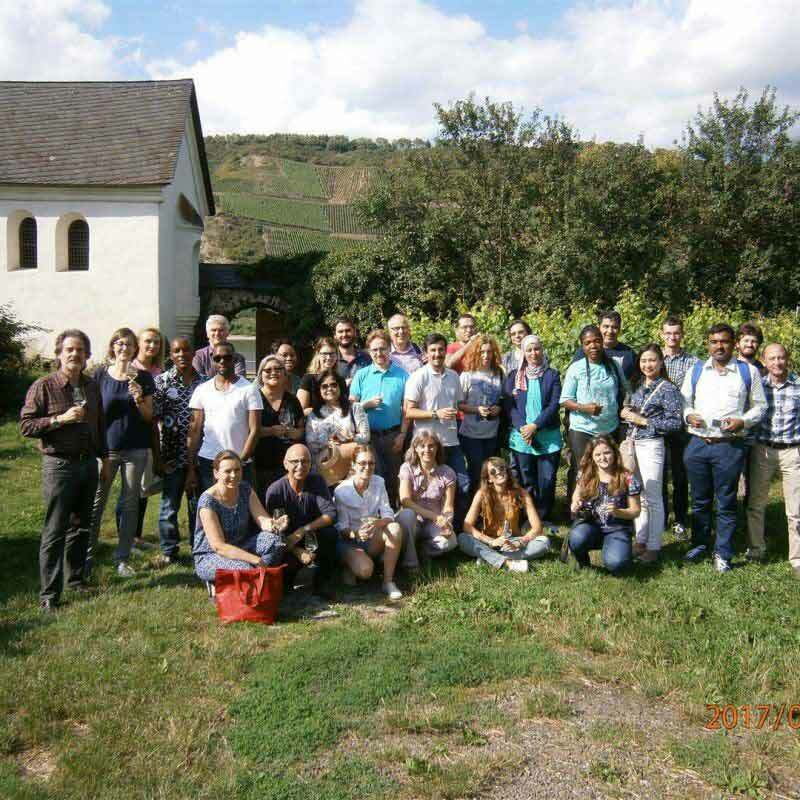 In cooperation with the International Centre for Water Resources and Global Change (ICWRGC), the Danube International Centre for Advanced Studies for River-Delta-Sea Systems Research Infrastructure (DANUBIUS-RI), the Federal Ministry for the Environment, Nature Conservation, Building and Nuclear Safety (BMUB), the UNESCO-IHP International Initiative on Water Quality (IIWQ), and in close collaboration with the UNESCO offices in Abuja, Jakarta and Venice, the Federal Institute of Hydrology (BfG) organizes a Summer School dealing with “Plastics in Marine and Freshwater Environments”. 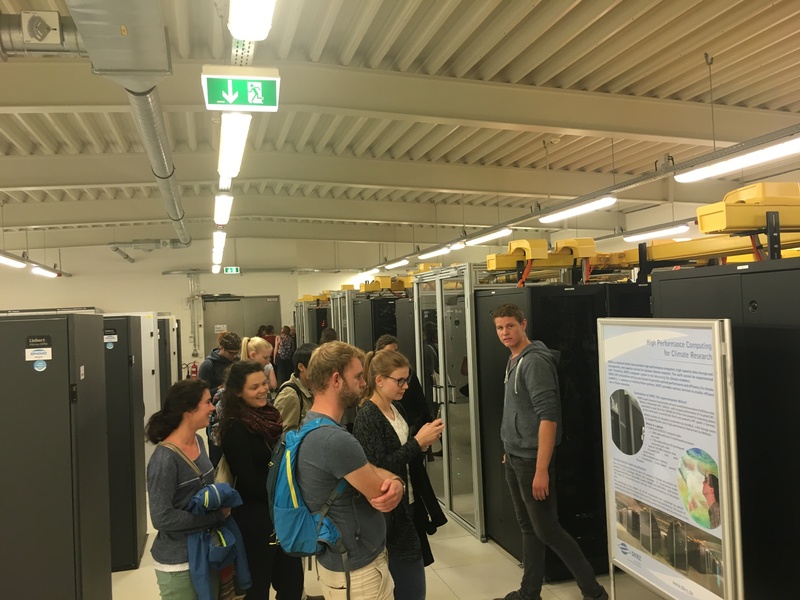 The one-week Summer School will be held from 16 to 21 July 2017 at the Federal Institute of Hydrology in Koblenz. 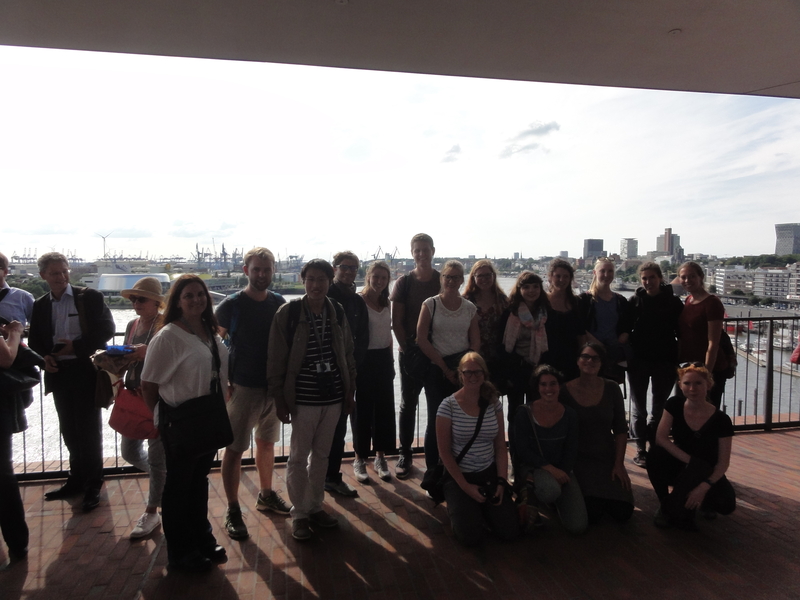 The Summer School’s main objective is to impart knowledge on the current state of plastics research as well as on measures and management options concerning plastics in salt and freshwater systems. 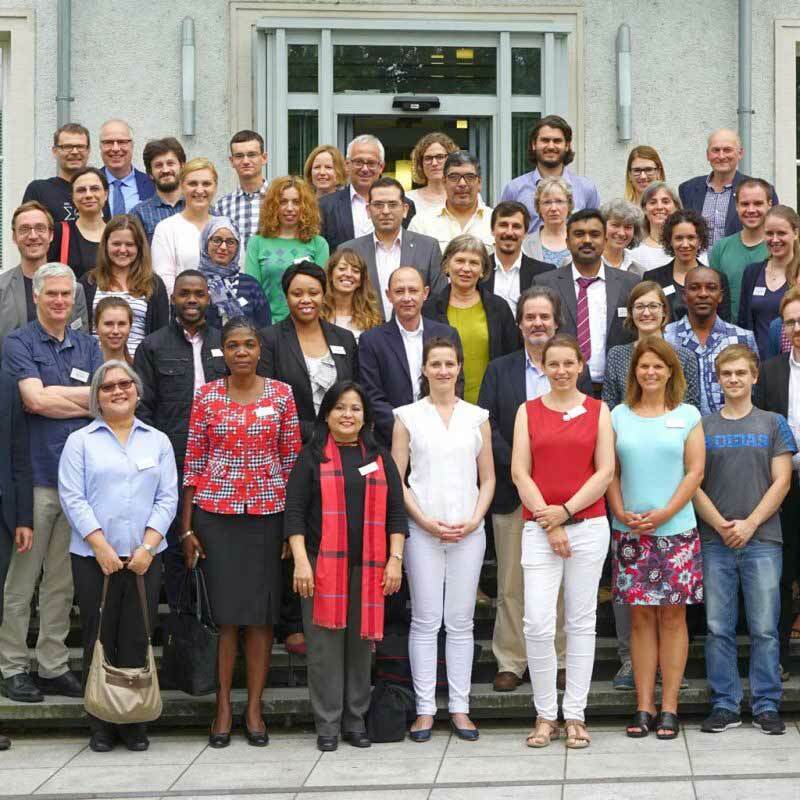 Moreover, a worldwide network of plastics scientists and experts is planned to be established, serving as a forum for discussions on (country-specific) conditions, challenges, preventive actions and potential solutions. 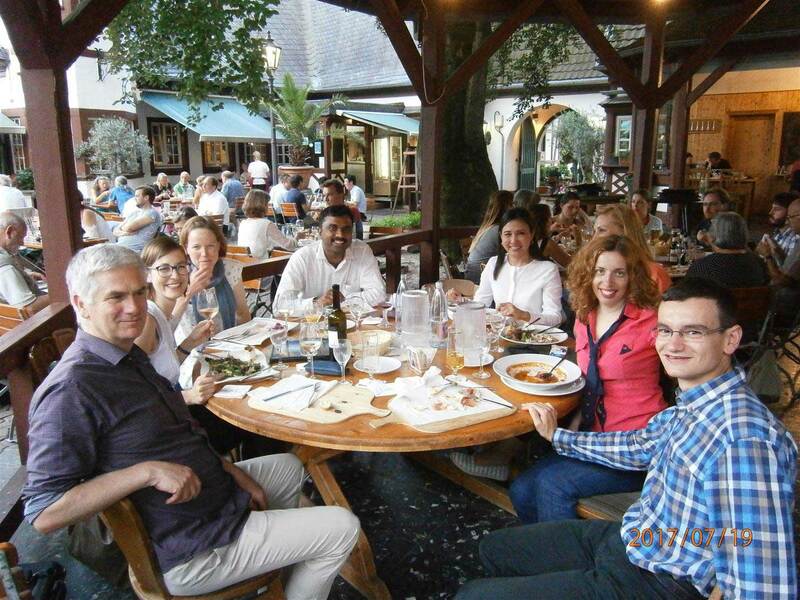 At the same time, this lays the foundations for possible future cooperation. 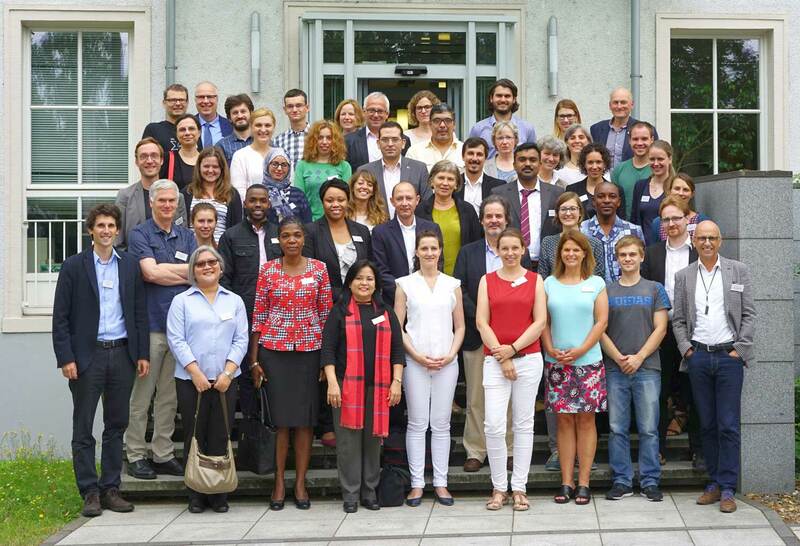 Moreover, the UNESCO Centre considers the Summer School a substantial German contribution to the International Initiative on Water Quality of the IHP of UNESCO. 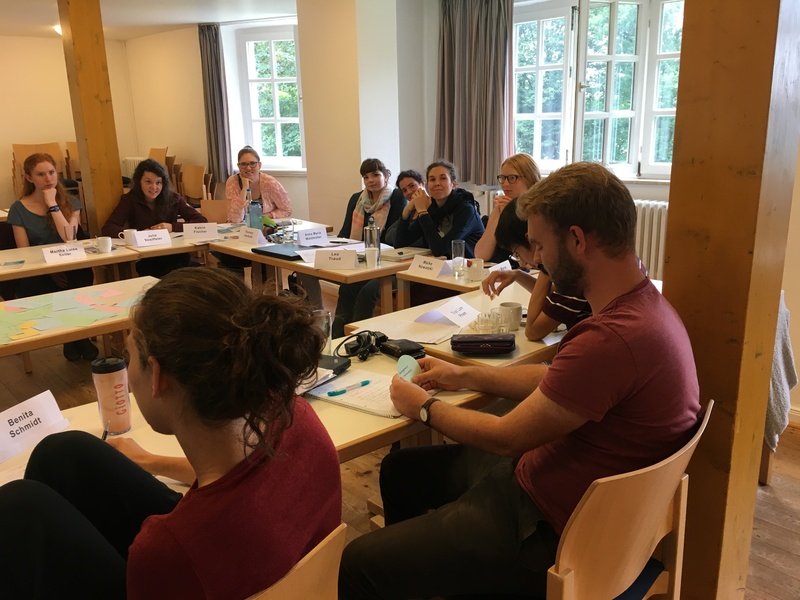 The ICWRGC coordinates a working group during the summer academy of the Studienstiftung des Deutschen Volkes (German Academic Scholarship Foundation), “Koppelsberg 2”, from 13 to 19 August 2017. 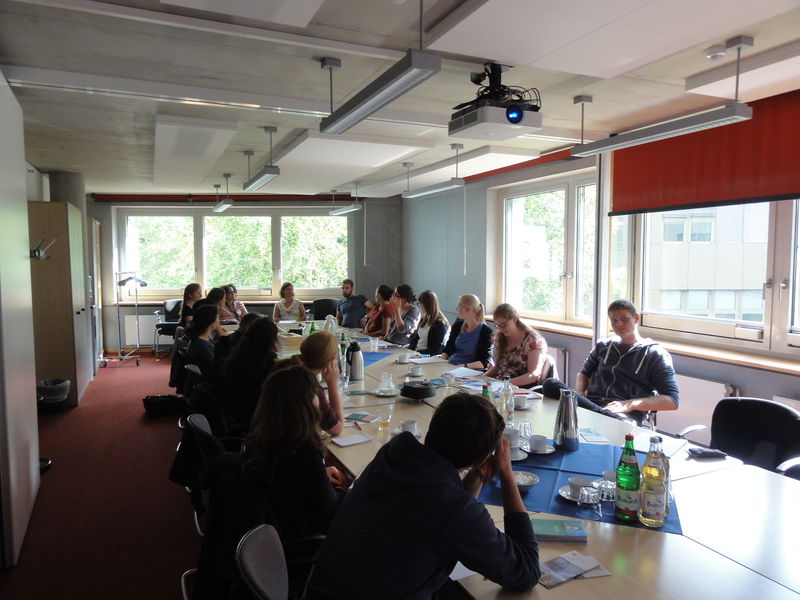 The working group is titled „Provocative Hypotheses on the interactions of climate change and water resources “. 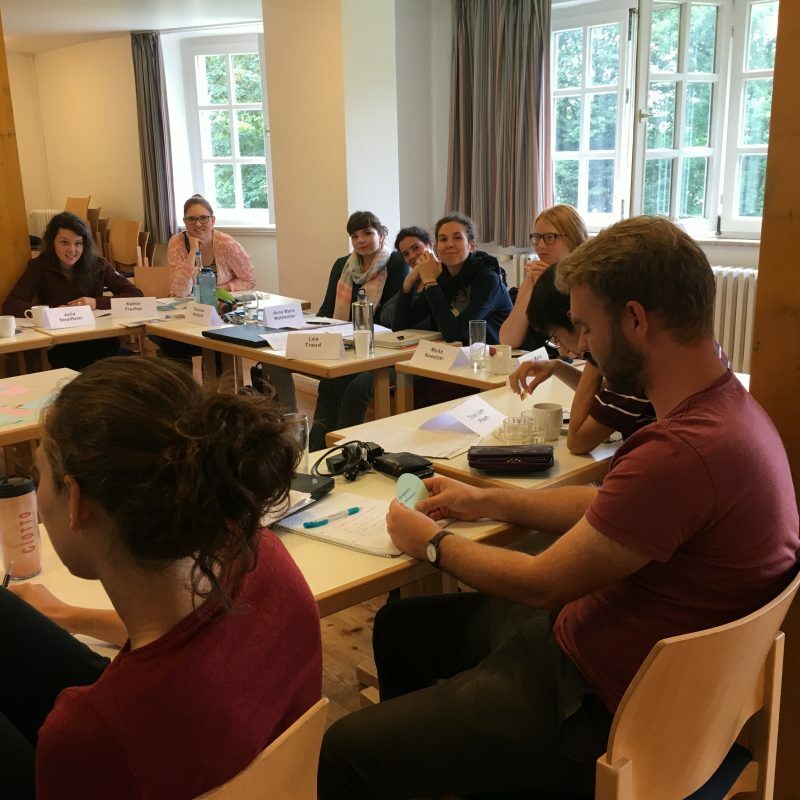 The group’s main objective is to learn to provoke analytical shocks, to think unconventionally, look over the rim of a tea cup, contradict hypotheses and defend ideas by means of reflecting, researching and discussing. 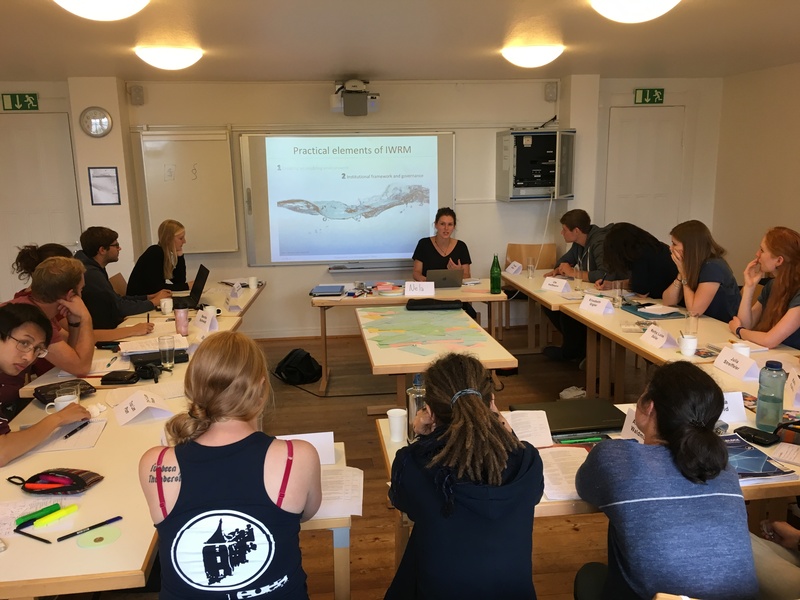 19 scholars from various disciplines get together and deal with issues such as CO2-fertilizing effect, paleoclimatology and the Water-Food-Energy Nexus. 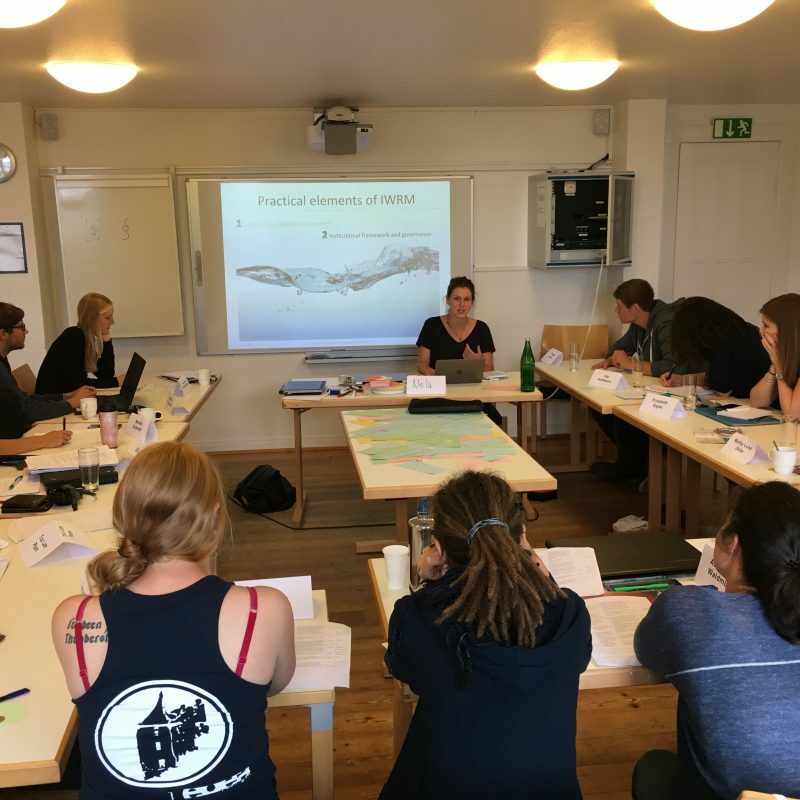 The aim of these yearly summer schools is enhancing knowledge and technical capabilities of early and mid-career professionals and academics on hydrology-related environmental issues. 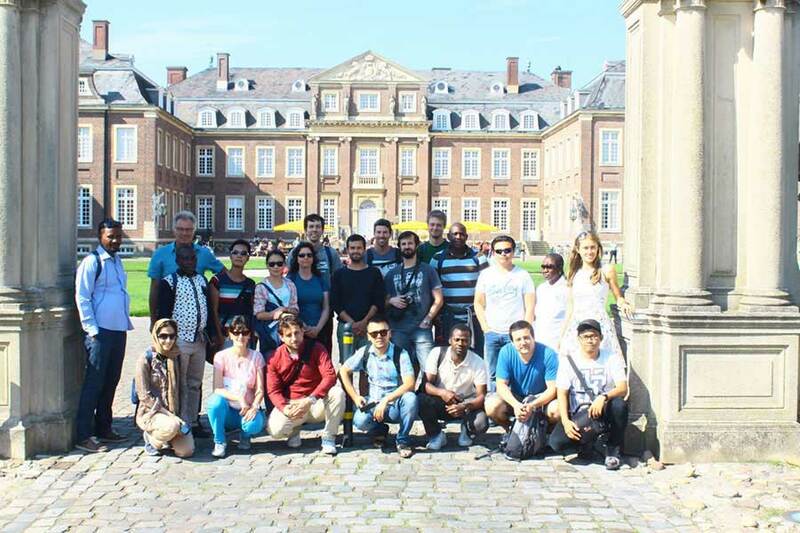 In 2016, 21 participants from 17 different countries were selected out of 168 applicants. 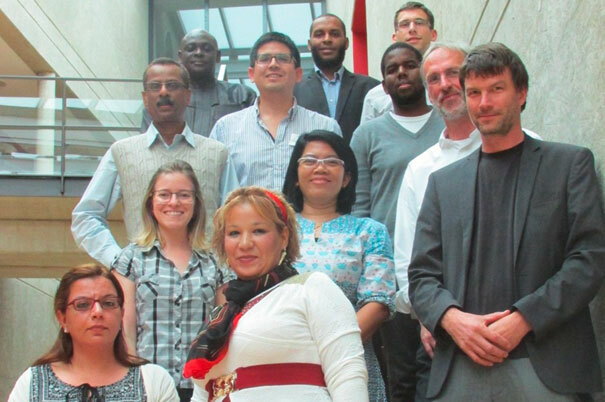 Most participants were from Africa, Asia and South America. 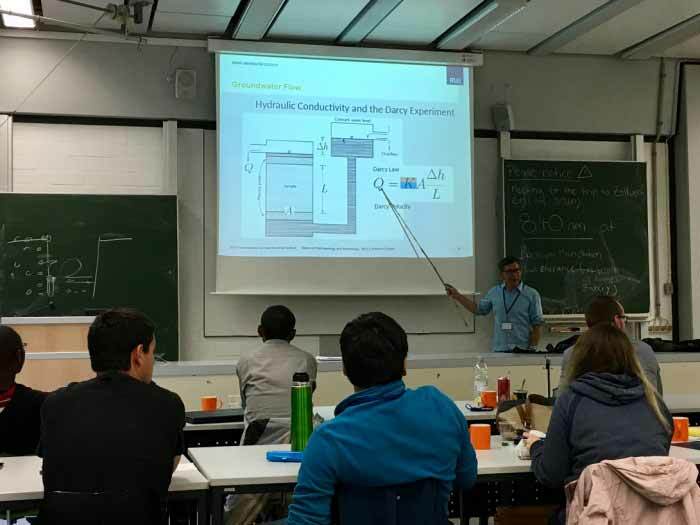 Among others, this year’s lectures covered topics relating to nutrients in groundwater, the use of GIS, hydrogeochemical modelling, heavy metals and other trace contaminants, groundwater management, and the rural water sector under climate change. 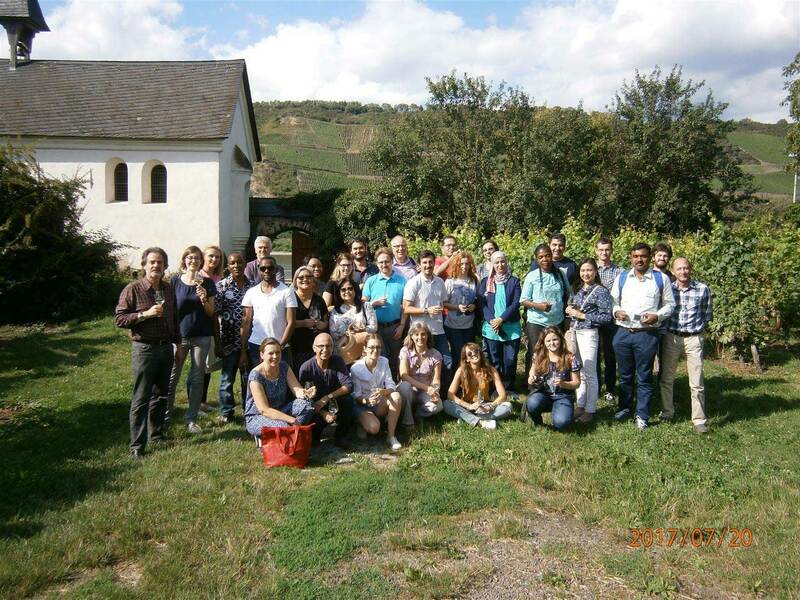 In cooperation with the UNESCO Chair in Hydrological Change and Water Resources Management in Aachen, our Centre organised a four-day course on Integrated Learning. Integrated Learning combines the advantages of E-Learning and classroom-based training. 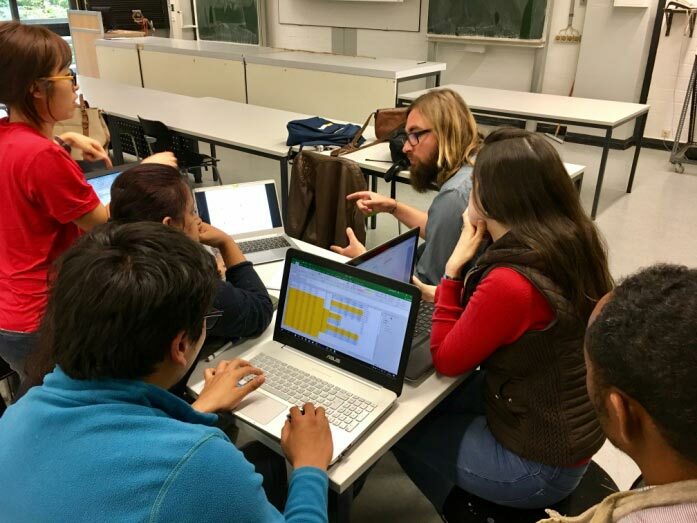 In small groups, theoretical and practical knowledge was taught and implemented on creating Blended-Learning scenarios, E-lectures, audio and video slidecasts, exams as well as smartphone and tablet applications, using the MOODLE learning platform. 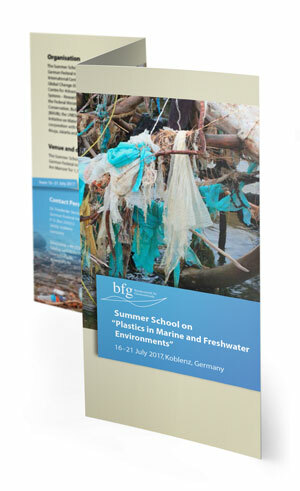 The course has been designed for water experts and teachers working in the water sector. 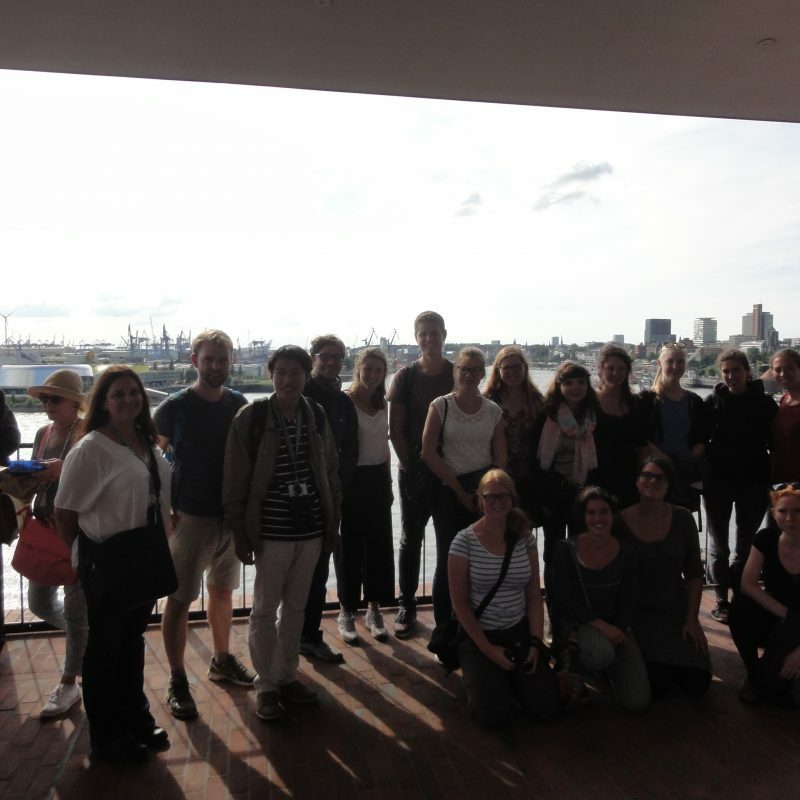 Main objectives of the course included providing theoretical knowledge on Integrated Learning, its advantages and limitations, and offering practical training in the field of designing and managing Integrated Learning courses. 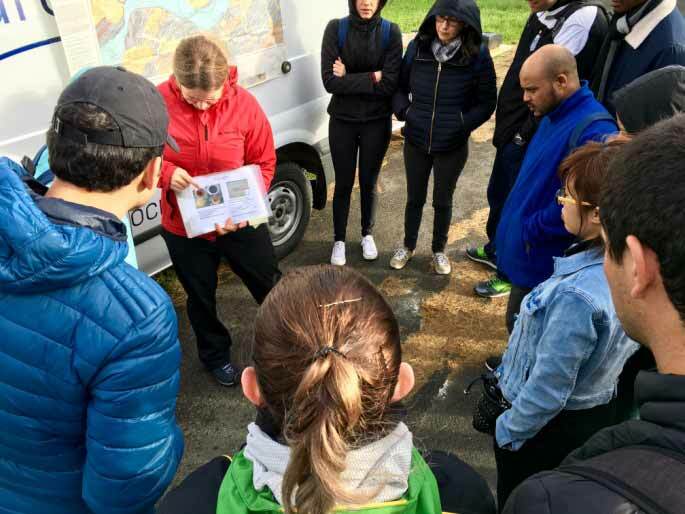 With climate change and rapidly growing urbanization, the increasing level of fluvial or pluvial flood riskbecomes an increasingly severe challenge all over the world. Thereby heavy rain events entail similarly sized damages, such as large river floods. Heavy rain can fall anywhere, and thus affects everyone, not just people who live near rivers. The protection measures taken by public bodies and agencies can reduce the scope of potential damage. However, they will not provide a solution on their own. They must be bolstered by comprehensive, tailored precautionary measures to the buildings themselves. This task is performed by FLOODLABEL (www.floodlabel.com). FLOODLABEL is an innovative certificate for location analysis. It is aimed at object evaluation for existing houses and projects for constructions – either for commercial or private properties. The holder of the FLOODLABEL is in possession of a well-founded risk-evaluation of his house and is provided with practical advice. This precautionary advice will help every homeowner to reduce floodrisk. In addition, the Floodlabel serves as proof for each individual building’s flood risk, flood safety or flood adjustment with respect to flood hazards such as river flooding, heavy rain, sewer backwater and flooding from rising groundwater. 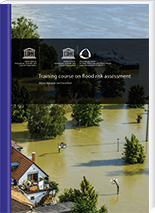 The evaluation system can be tailored to any individual flood hazard issue of a country. Coastal flood, floods of mountain creeks, e.g. are just some of the extendable variables because the key is given by the patented assessment´s algorithms. 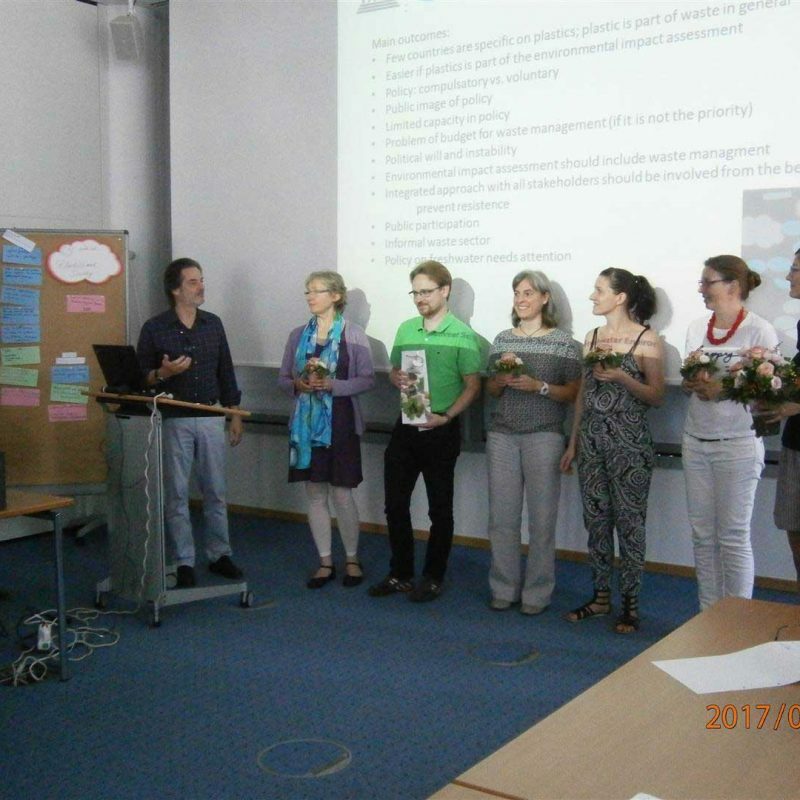 The pioneering product (www.hochwasser-pass.com) has been developed in Germany (www.hkc-online.de) and has already proven to be a best practice product. 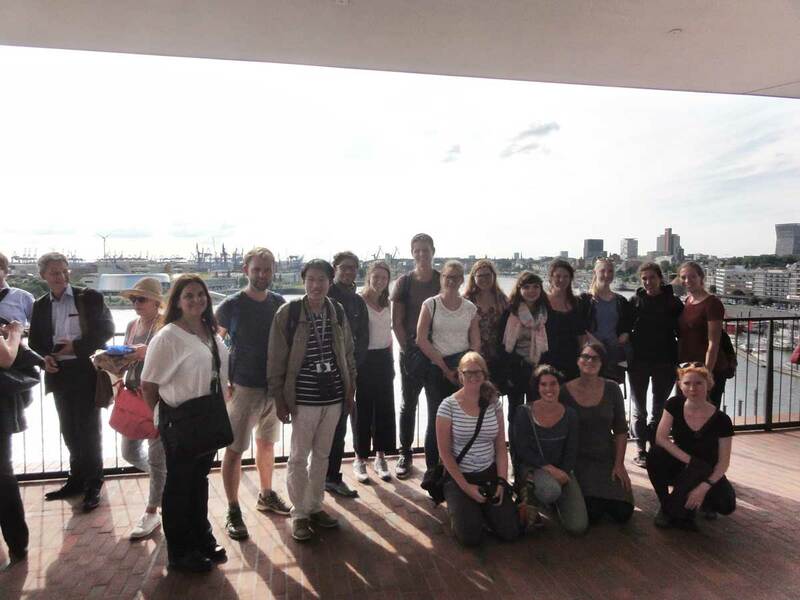 FLOODLABEL has been able to launch the project internationally in countries such as Austria, Belgium, the Netherlands and lately Israel and Chile. Therefore, the Label´s operators are currently elaborating an international network with partner countries and associations. 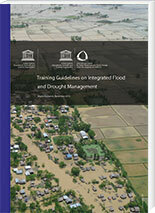 These guidelines on integrated flood and drought management aim at providing all necessary elements needed for successful flood and drought management at the country level, particularly in developing, and in the least developed countries. The guidelines are based on the inputs from the case countries in Myanmar, Cambodia, India, Thailand, Vietnam, Laos and Bangladesh.